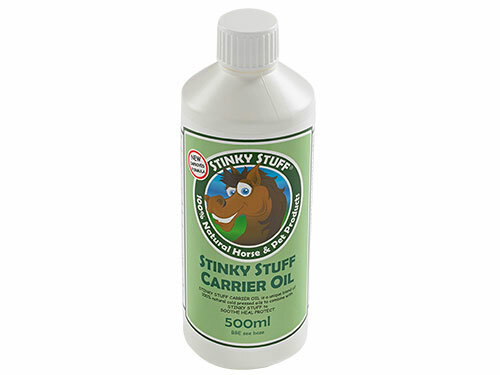 A complete care and protection pack for horses and ponies with itchy, irritated skin, repels nuisance insects and 100% natural protection against wet and muddy conditions. 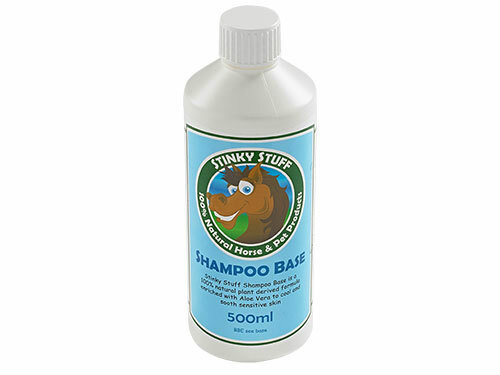 Use Stinky Stuff as a massage rub and intensive shampoo to relieve itching, soothe irritation, nourish dry and broken skin and promote hair regrowth. 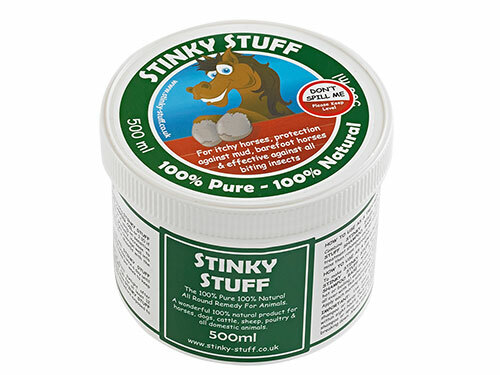 Use Stinky Stuff as a massage rub as natural protection against wet and muddy conditions and to soothe scabs and broken skin. Mix up a fly spray to keep away any nuisance insects. Everything you need to protect horses and ponies’ skin in one box! 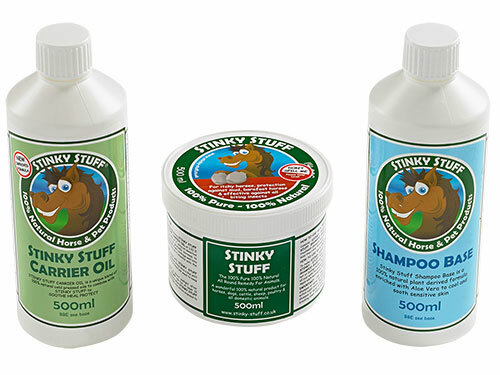 For instructions on how to use Stinky Stuff as a rub, shampoo and fly spray please see our help guide.